Irfan Kolothum Thodi (Born on 8 Feb 1990) is an Indian athlete from Kerala. Irfan, who clocked a personal best of 1:22:09, made waves with an outstanding performance in the Federation Cup at Patiala. 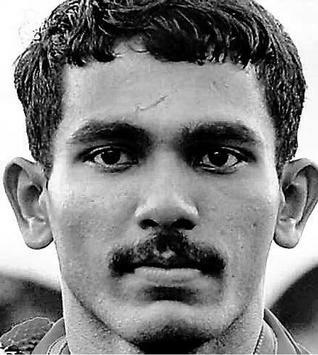 The 22-year-old Keralite, who trained at high altitude Madras Regimental Centre in Wellington, Nilgiris, joined Gurmeet Singh and Baljinder Singh for London Olympics. At the London 2012 Olympics he set the Indian national record in the 20 km walk with a timing of 1:20:21 and ranked 10th. Anglian Medal Hunt to develop future Olympic prospects - signed first 3 athletes!